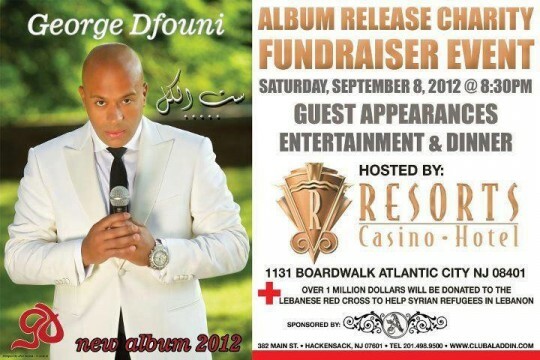 It will be fundraiser event, donation will be made to the Lebanese Red Cross to help Syrian refugees in Lebanon. UNITE to help the innocent, especially the women and children. JOIN US!!! Tickets are $100 per person. All proceeds will go to charity.